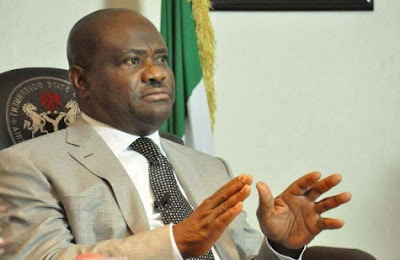 Wike said shutting down internet access by NSA and INEC was aimed at facilitating rigging. He spoke, yesterday, during a courtesy visit by Savannah Centre Council on Peaceful and Violence Free in Nigeria at the Government House, Port Harcourt. “They will jam all the frequencies and internet services to stop real time communication during the elections. This plot to rig the forthcoming election is a recipe for violence. They will not succeed in whatever they are planning. The world will be informed about their criminal activities.” The governor said the negative actions of the Muhammadu Buhari’s administration indicate that they will not accept defeat when they lose the forthcoming election.